We seriously couldn’t stop laughing. 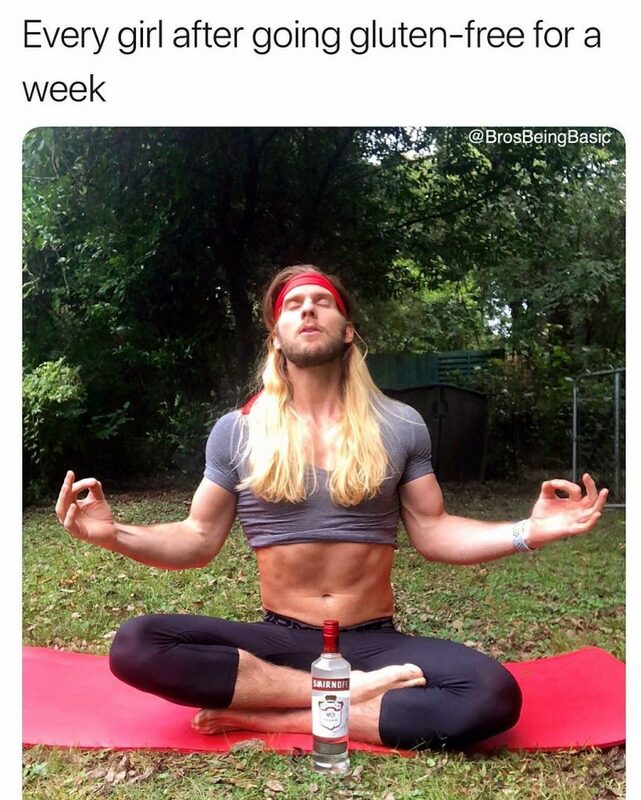 Bros Being Basic is the hottest account on Instagram, but it’s not because of all the hunky men featured on their photos. 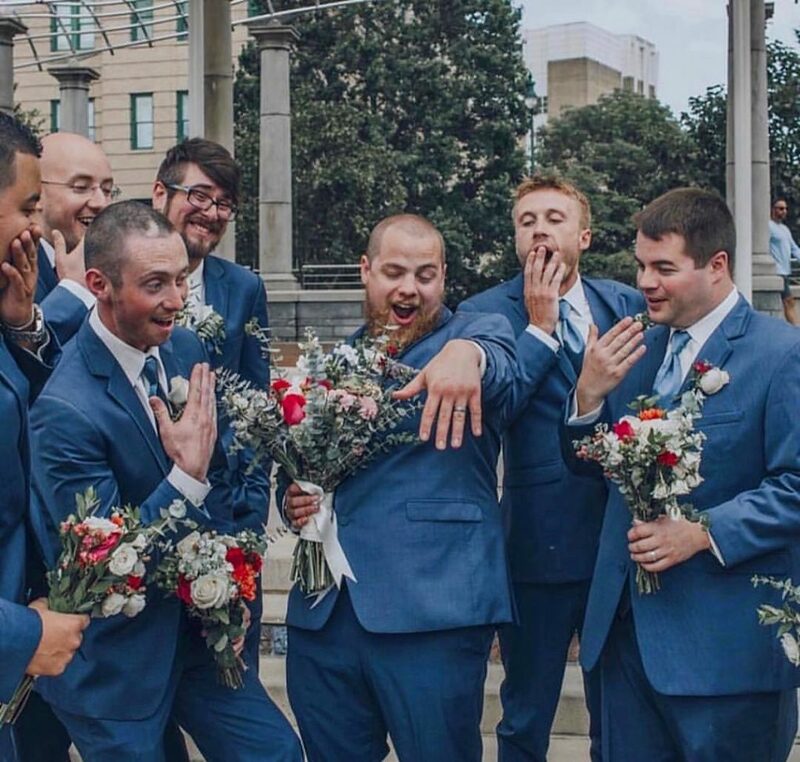 This group of bad boys take parody to the next level, and poke fun at all those silly things “girls like to do” on Instagram. And their wicked sense of humor will seriously make you crack up. But fair warning! You’ll want to tag your best friends on every single post! 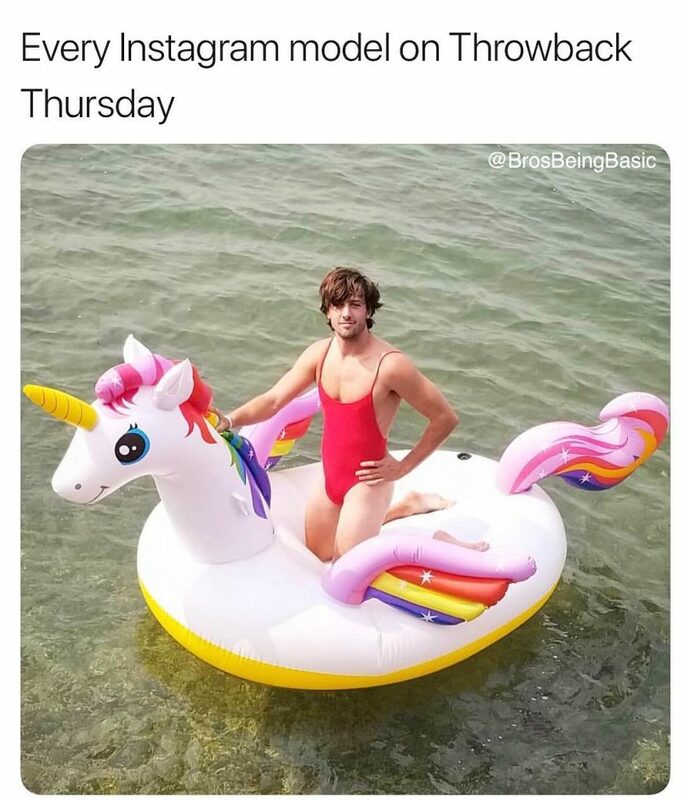 @brosbeingbasic Any excuse is good enough for an Insta model to share a pic from back in the day when they went kayaking in Rio, or on that summer they spent in Maui, right? Well, Vodka Smirnoff No. 21 has always been gluten-free, so that counts, right? Well, at least she’s not going on a non-GMO, vegan, cruelty-free, paleo, keto, all-water diet, right? 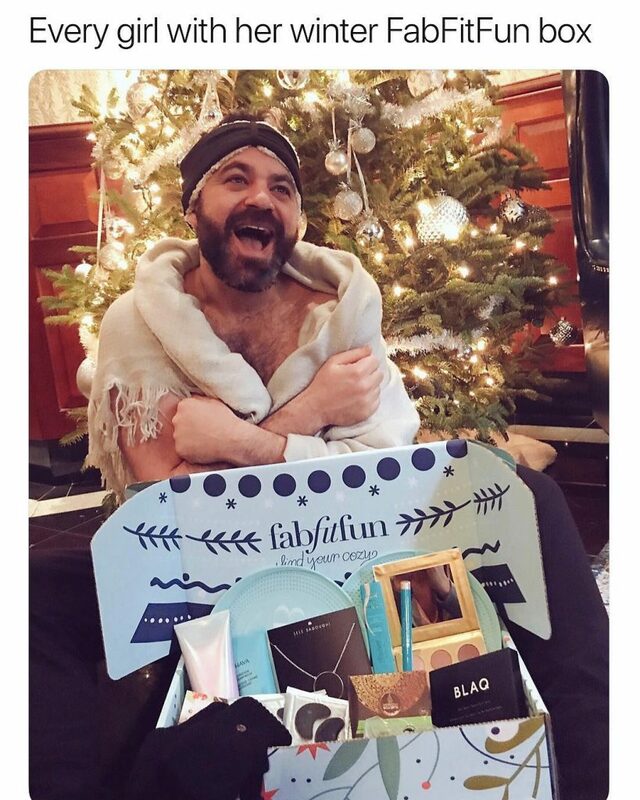 Whoever said diamonds were a girl’s best friend has seriously never gotten a beauty box from FatFitFun, a subscription service that sort of feels like Christmas morning every time the mailman knocks on the door. “Mean Girls” is by far one of the most iconic movies on planet Earth, and these bros know it. 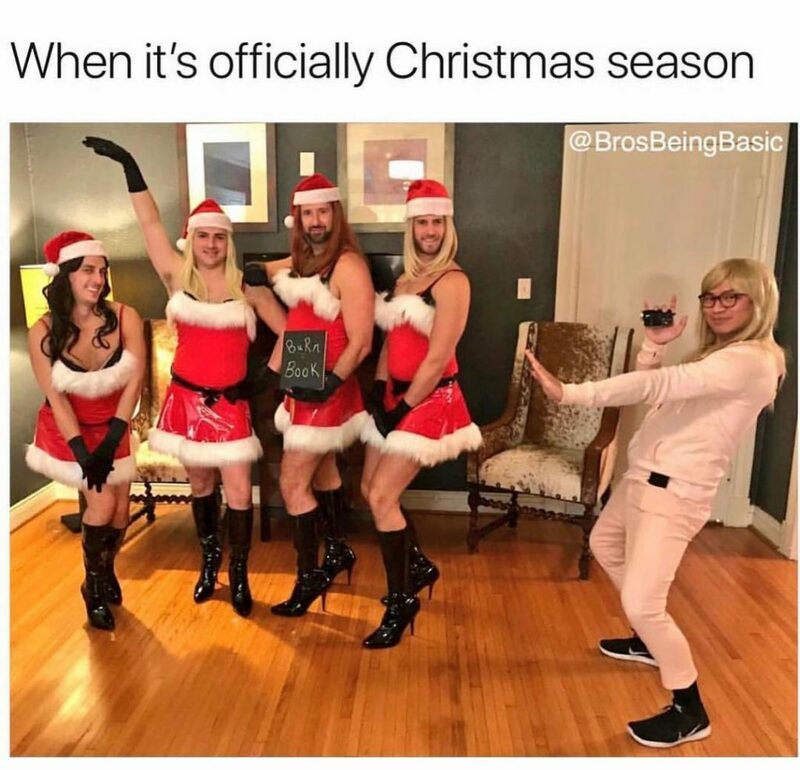 They’re channeling their inner Cady, Regina, Karen, and Gretchen, while cool mom Mrs. George does a happy dance in the corner. Iconic! When you’re too old to be bothered with deadlines, haters, and other people’s drama. 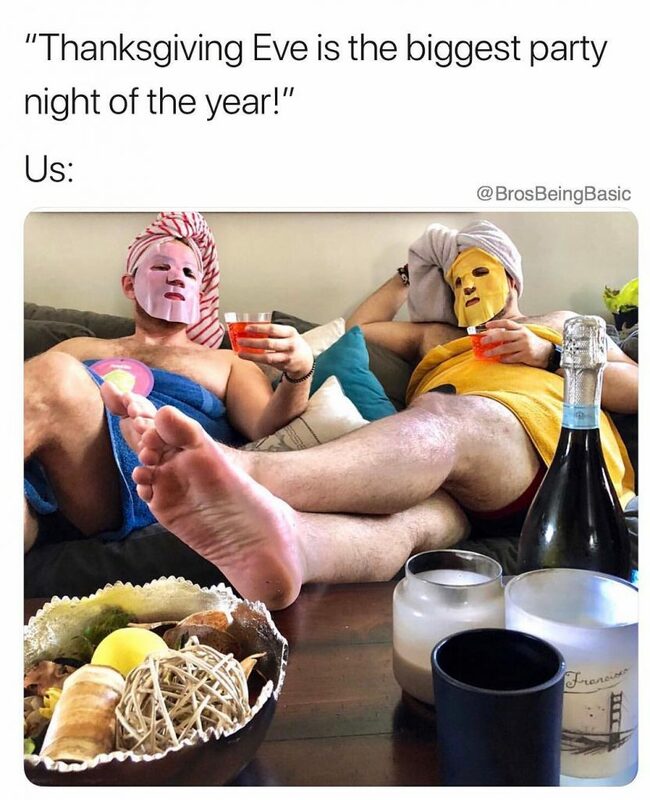 Nothing a little spa day with your BFF can’t fix, though. It’s like taking rain check on adulting. Well they do say that the prettiest girls are often the craziest ones, huh? 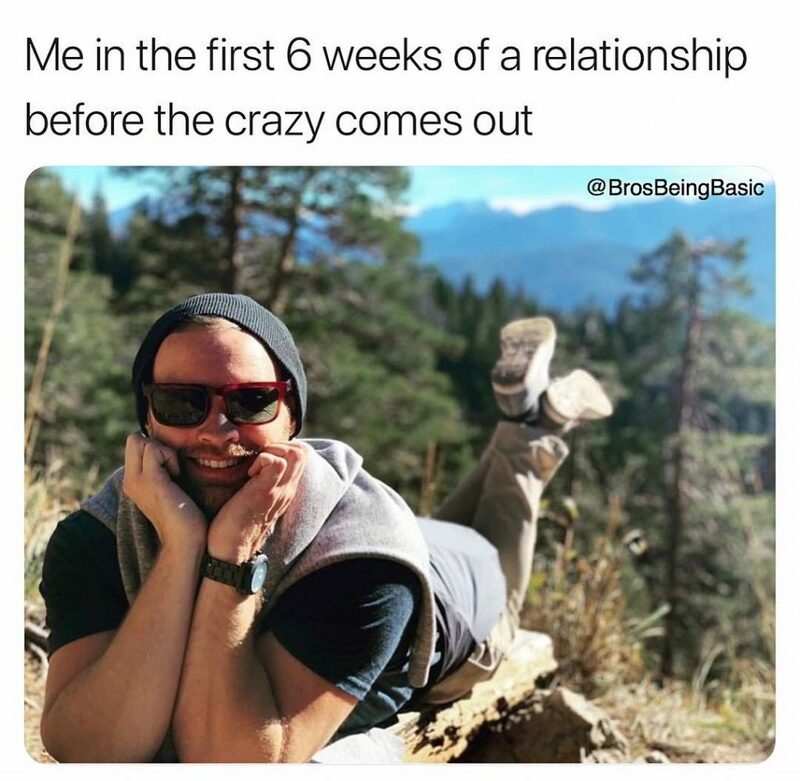 That’s a roller coaster ride that’s waiting to get derailed the second you forget your monthaversary. Feeling so #blessed to finally get engage with the man of your dreams, so now everyone in your girl group can refer to your two as #TotalCoupleGoals. So jelly! 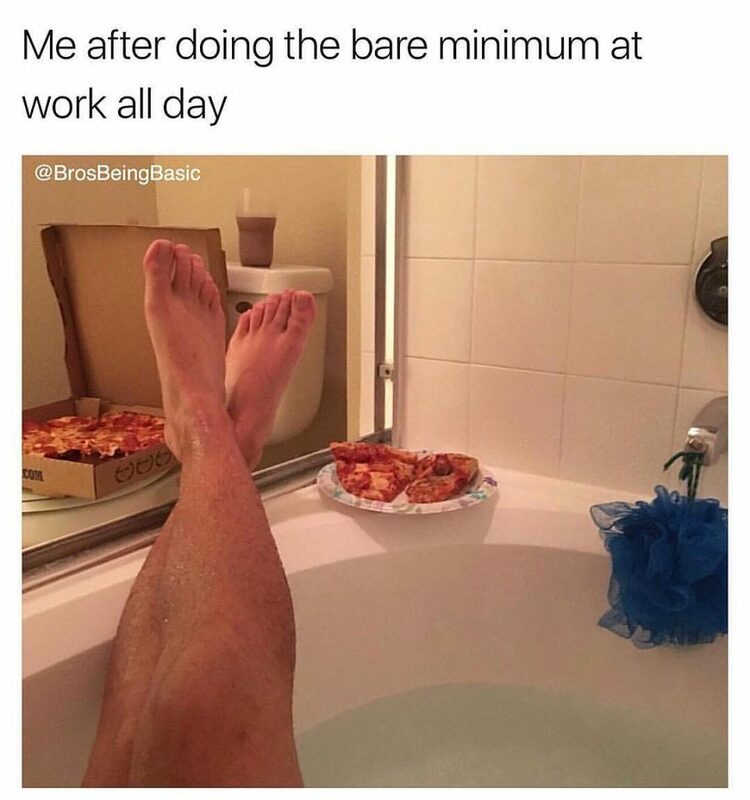 A girl’s insta account isn’t complete without a bathroom selfie featuring her legs, a glass of Chardonnay and a slice of pizza or fruit. Oh, and some gloating about how you skate through life without a care in the world. We can SO relate to this! 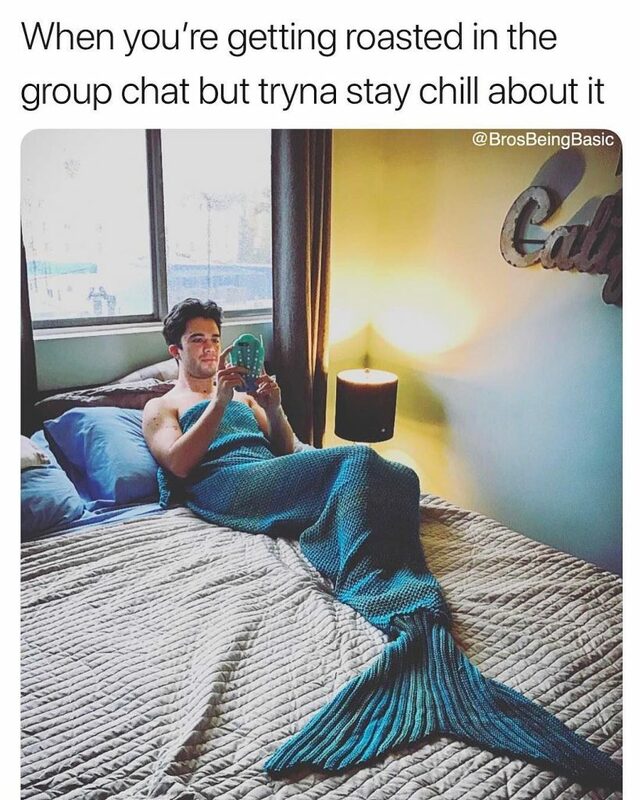 Mermail tail knitted blankets are every Insta girl’s starter pack. But at least you’re on fleek even though you’re mad at your besties for talking smack on the group chat.